Changes are coming to Girl Who Reads. Some of them are behind the scenes as I get ready for a fourth year of blogging in 2014. Other changes you will already benefit from. My readers are important to me and I wanted to take a moment to address these changes. If you have any comments, questions, or suggestions I would love to hear from you. You can contact me through any of the social media platforms in left side bar, leave a comment on this post, or email me at donna (at) girl-who-reads.com. You may have noticed a new feature this week - Afternoon eBook Deal. 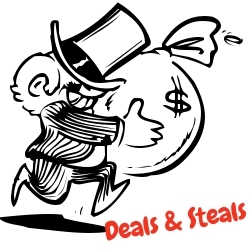 Every afternoon at 3 pm eastern a bargain, discounted, or free ebook will be featured. Some of the deals will only last the day, so make sure you stop by every day. On Sundays, the Sale Page will continue with 5 featured books, plus any print book deals. If you are an author planning a sale, fill out this form to be considered for the Afternoon eBook Deal or Sunday Sale Page. 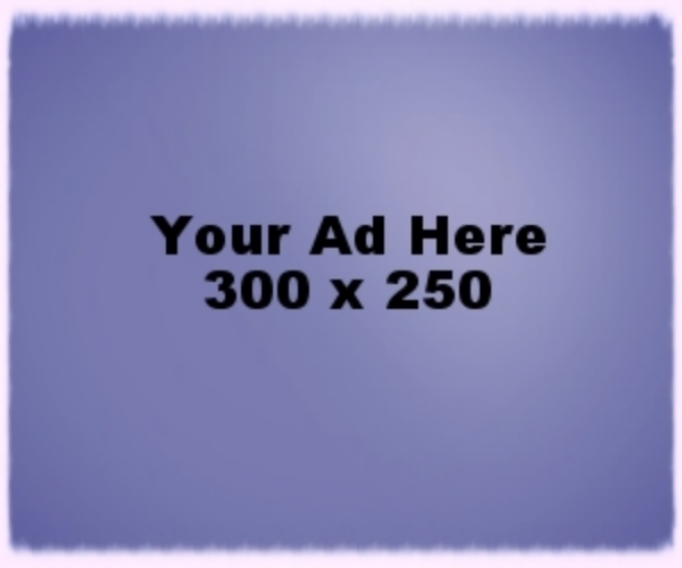 Another offering I have been debating for a while is paid advertisement. I don't want to make Girl Who Reads all ads, but some of my future goals require funding. I already use the Amazon affiliate program and Google Ads to support the blog. However, as plans unfold to develop Girl Who Reads into an ezine more expenses will arise. My goal is always to bring my readers high quality content and through increased revenue I can bring even better content to Girl Who Reads. Authors, publishers, editors, publicists, and anyone else who has a reading, writing, and/or publishing service or product may sponsor a post for $5. 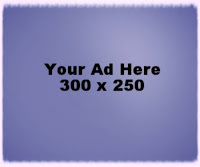 The ad size is 300 x 250 and will appear in the post you sponsor. Contact me at donna (at) girl-who-reads.com for to sponsor a post. Changes you may not notice right off, but I hope to be implementing once funds are sufficient include moving to a self-hosted server and possible Wordpress. A new layout design will be needed and I do not have the technical skills to implement the layout an ezine will need. As Girl Who Reads grows there will also be a need for additional writers and editors. It has long been a goal to be able to pay those who contribute to Girl Who Reads. There will be other minor changes - some new labels, etc - that will gradually be made as I have the time. I love my readers and I hope you are as excited as I am about the potential for growth for Girl Who Reads.